Not all of us can afford to waltz into lux makeup stores like MAC and Sephora and pick whatever we eye.  And there’s nothing wrong with that. 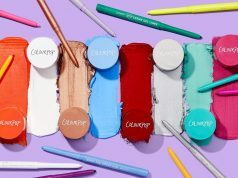 Here are some budget-friendly foundations when you want to look hella snatched without going overboard. 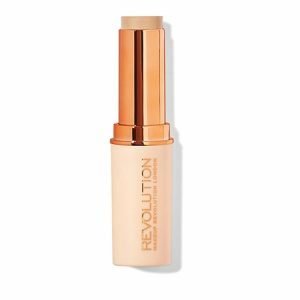 This lightweight foundation mattifies and refines pores and leaves a natural, seamless finish. 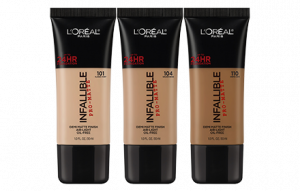 Ideal for normal to oily skin, this exclusive matte foundation formula features micro-powders to control shine and blur pores. 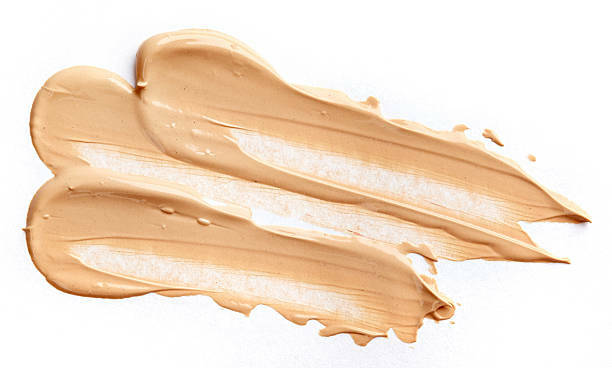 The foundation is available in 15 shades. 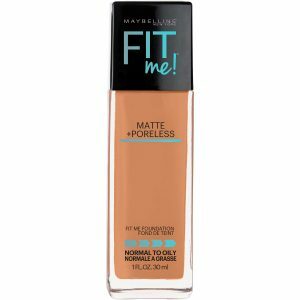 Even though the shade range is slightly limited, this foundation is a personal favourite! Your skin, only better. 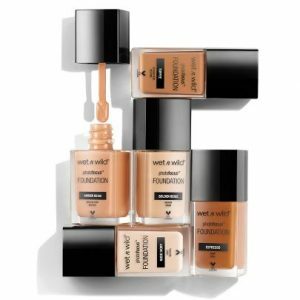 Wet n Wild’s new high-performing, skin-perfecting foundation underwent major road testing under seven different photo lighting conditions to deliver flawless camera-ready makeup every time. Specially made with a matte, light-diffusing complex to give your skin #nofilter perfection. Kiko Milano Smart Hydrating Foundation gives a second-skin effect moisturising and evening liquid foundation, for a flawless complexion. Its moisturising texture with easily buildable medium coverage ensures a natural and long-lasting satin finish, for flawless skin. This special formula is enriched with a blend of ingredients with moisturising, soothing and antioxidant actions. The handy tube format facilitates application and the wide choice of shades makes it suitable for all skin tones. 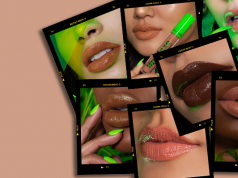 Available across 10 best suitable shades for Indian skin tones (LOL), now everyone can get a smooth and clear matte finish. 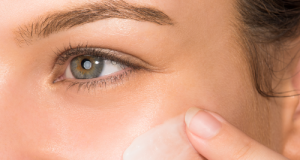 Want a matte finish to help you achieve a flawless-looking complexion? 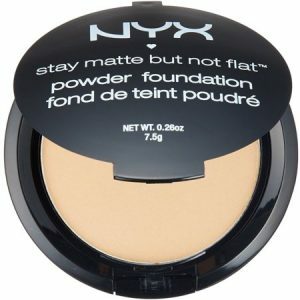 Available in wide array of gorgeous shades, NYX Professional Makeup’s Stay Matte But Not Flat Powder Foundation provides the perfect finish to flatter more skin tones than ever before. Naturally flawless look with minimal effort. All the foundations/powder mentioned above are available at your favourite online store – Nykaa. Next articleTarteist Pro Has A Cousin – And She Is Super Cool!